Learn more about how RP pays Closing Costs. What makes RP Funding so unique, is also what allows us to save you money! Unlike most mortgage companies, RP Funding doesn’t pay big commissions. We have built an in-house system that consistently surpasses the industry averages for productivity per employee. At RP Funding our loan officers make less per loan, but because of our technology, brand creditability, advertising, and volume, our loan officers close more transactions per month so they can make a great paycheck without having to charge the high fees that ultimately cost consumers thousands. This increased efficiency creates even more cost savings that we pass on to our customers. At RP Funding, we built our business by doing what’s right for consumers first and foremost. 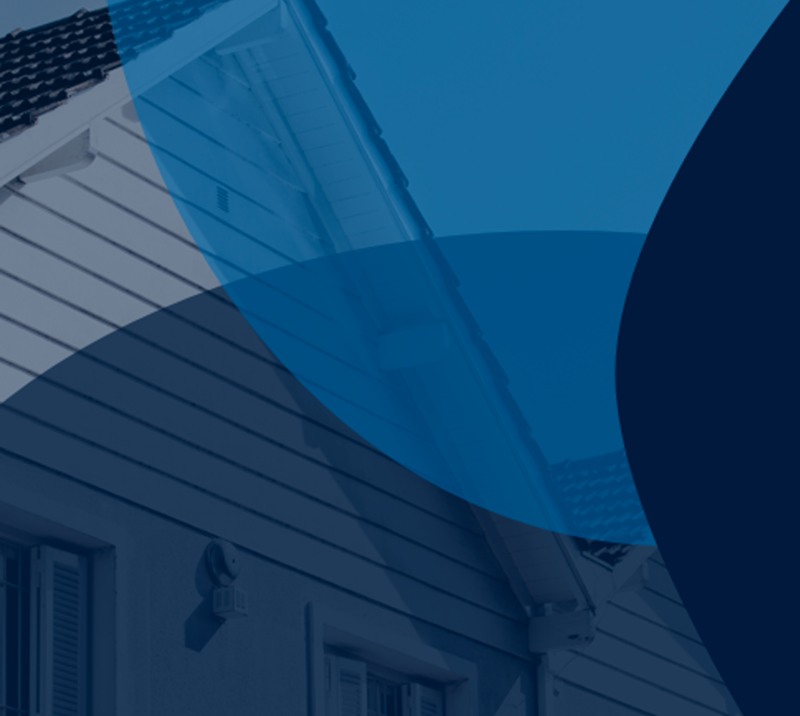 We believe in offering customers the lowest interest rate possible as well as paying their Closing Costs, so our clients are able to avoid steep third-party Closing Costs. “I have used RP Funding four times in the last four years. First when I bought my house and then refinancing three times. I like that they are very thorough in their process and if they approve you, you are 100% guaranteed that your loan will go through. I love that there are no lender's fees and closing cost are paid for you and not added to the loan. Refinancing is always stressful, and RP really works to make you feel like you have a team working for just for you. I have recommended RP to friends who are very satisfied with their experiences also.”- Susan K.